They are so cute - they are so right now, they are so next year. And as a long term investment - your children can use them for school when they go out of fashion (which will be never if I have anything to do with it). I've blogged about quite a few bags at the moment thinking about it - probably because I'm getting the handbag itch - need to make a purchase. So, you can imagine how delighted I was when my sister introduced me to the Cambridge Satchel Company (oooh and also you should check out her blog @ click here) last week. See below. 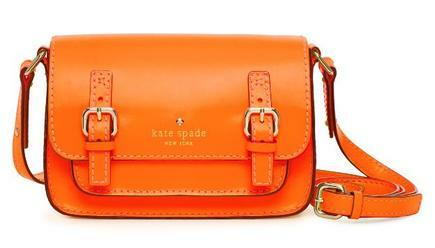 The Cambridge Satchel Company make amazing rubber satchels, therefore making them a billion times cheaper than bags like the Essex. But they don't look like they're made of rubber - they look expensive. This may satisfy the urge to splurge - and is less damaging at £100.